I was in Tromsø, Norway last week. 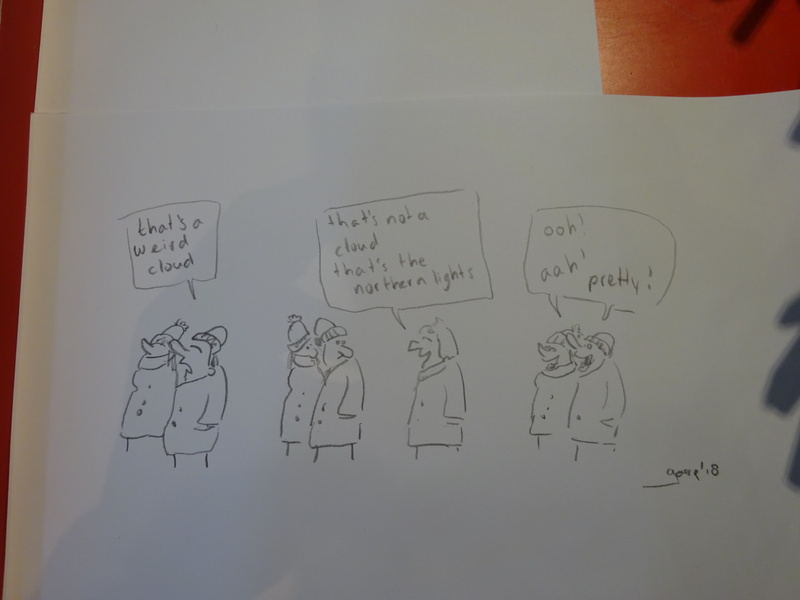 While having a tea in Nordnorsk Kunst Museum I couldn’t resist the nice paper and soft pencils lying about and made the cartoon below. Because I thought I wouldn’t be able to take the cartoon with me and keep it intact, I left it out there. 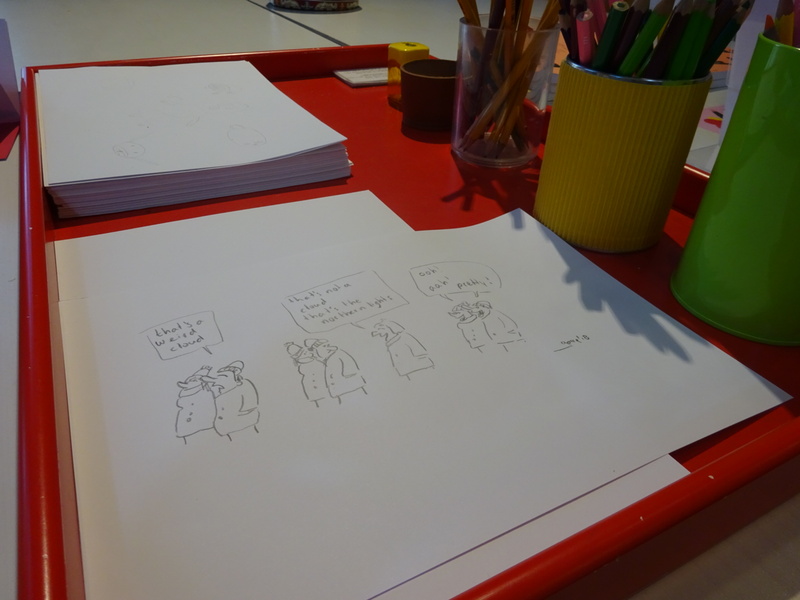 So if you’re in the neighborhood and want a free cartoon, go to the Nord Norsk Kunst Museum. Every hay fever sufferer will have slightly different symptoms along with their allergies will be just as individual. benefits with this natural ingredient, continue reading to uncover the top five.